What Eberhard Bauer has to offer for your machinery. If you are searching for a place to buy gearmotors for your machinery, then Eberhard Bauer is the right place for you. 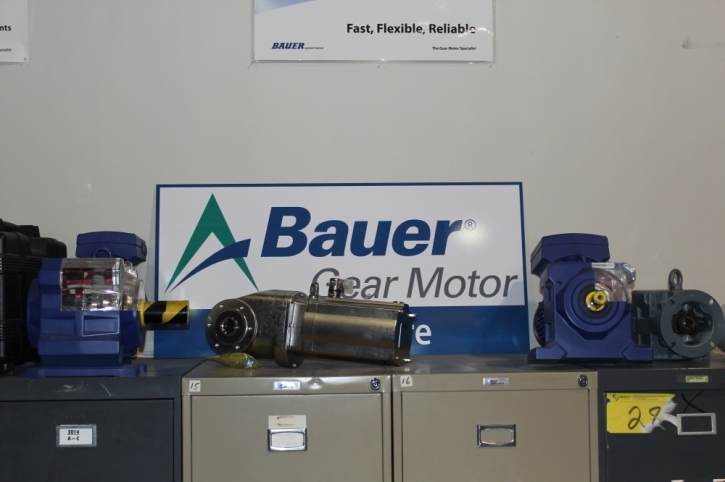 This is a branch of the Bauer motors that boasts of high quality heavy duty machinery. You will come across a wide variety of products with various specifications that will suit your specific application. You can simply do your window shopping online by visiting the company’s website or by visiting the branch nearest to your location. The following are some of the series you will come across once you go for shopping. The AG series: this series offers a good solution when it comes to applications where customization is necessary. This Eberhard Bauer series offers you great power coupled with a robust high quality stainless steel housing. You will also enjoy a variety of speeds hence making it easier for you to customize the machine to suit your application. The CFG series on the other hand is known for its capability to handle very tough jobs. The machine offers you great power as well as robustness which explains its high durability. It is also made of strong materials hence can withstand harsh working conditions especially where chemical reactions are prone to happen. The drum motors of the Eberhard Bauer are a perfect option where pulleys are employed. The drums are made of hardened steel hence making the machine durable. Applications where conveyor belts are employed are also best suit for this machine. The G series on the other hand is known for offering great speeds for light applications where speed is of essence. Other machines you will come across include the SG series, the KG series and the SZ series among others. All you have to do is come up with a list of requirements and contact the company for further assistance. Professionals will help you pick the best machine that suits your specific application.